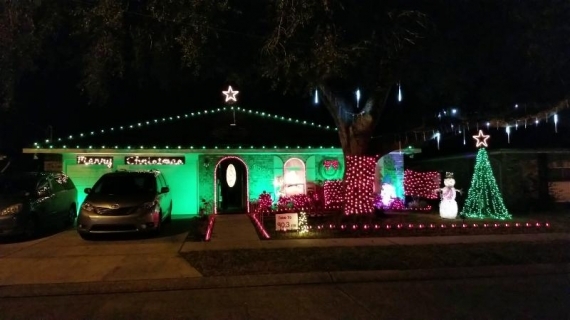 Do you drive around aimlessly looking for Christmas lights, light shows and holiday displays every year? 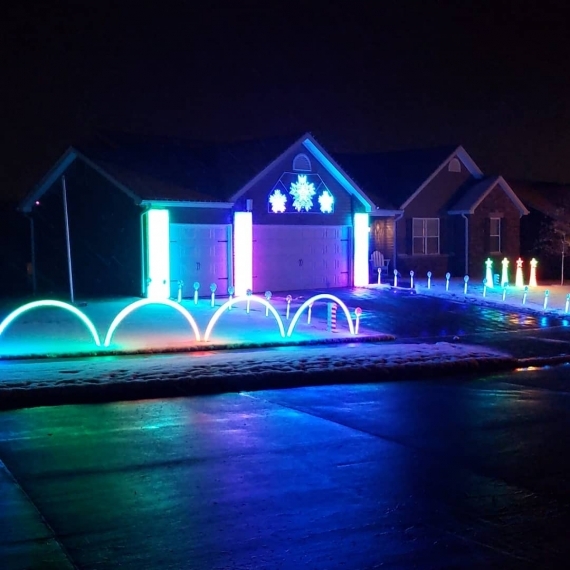 The tradition is easier with our searchable database of the most decorated homes, communities, businesses, parks and drive-thru displays. 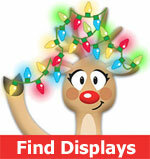 We’ll show you where to see the world’s best decorations, Christmas displays and holiday lights! 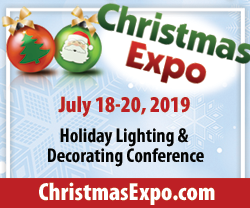 We have the largest worldwide listing of Christmas lights and holiday displays and have been featured on websites, radio, news stations, Redbook magazine and on social media (VISA shared us with over 11 million followers!). We work to keep display information current. Be sure to check each listing to see the last updated date for the display. Have a display of your own? Whether it’s residential, non-profit or commercial, you can add it to our free database. All displays, big or small, new or old, static or animated are welcome. If you decorate and your display makes a child smile, it should be listed here. 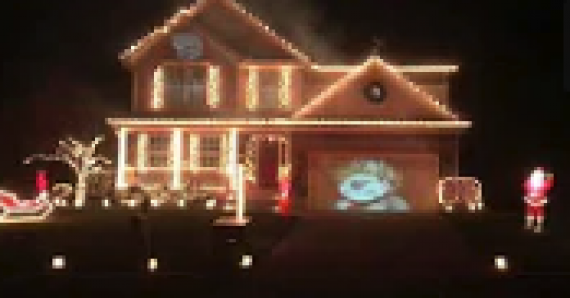 We are the Original Worldwide Christmas Light Finder. Thank you KUTV in Salt Lake! 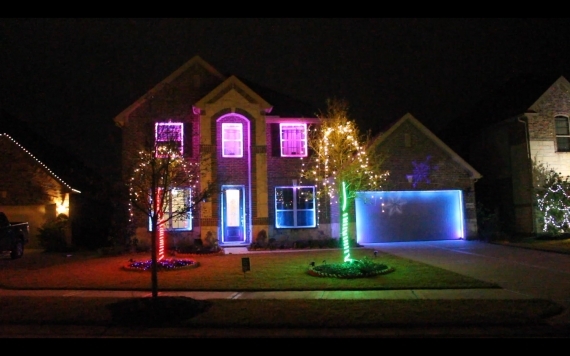 Light Keeper Pro and LED Keeper Pro are must-haves for anyone decorating with lights inside or out. You will easily find and fix the bulb that's keeping your light string from lighting fully. No more frustration and no more re-stringing! We utilize affiliate links on this site and may earn a commission when you click a link or make a purchase. error: Alert:The content on this site is copyright protected.